one can avert any possible danger or reduce negativity in one’s life. Pundit Sharma C.S. 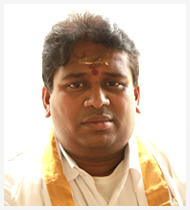 Samavedula is the founder of the Vedic Yagya Center. He is a 6th generation Sama Veda pundit and also a Shri Vidya Upasaka. throughout the world for over 20 years. pundit who performs Shri Vidya pujas and yagyas). age of seven, under the tutelage of his grandfather. to enhance and extend his Vedic education. completed his secular studies through the 12th grade. in Varanasi, Uttar Pradesh, India. rendered services to the community as a professor from 1991 to 1995.
prompted him to travel abroad. Georgia, which was performed by 50 Vedic Pundits. In 2002, Pundit Sharma founded the Vedic Yagya Center. priest, and the Sri Devi Mandir in Fairfield, Iowa. Grace, channels will open up for him to do so. The Vydic Yagya Center was founded in 2002 by Pundit Sharma C.S. Upasana, and Maha Chandi Yagyas. just took place in Japan. prescribed in the Vedas and Shastras, the holy Indian scriptures. 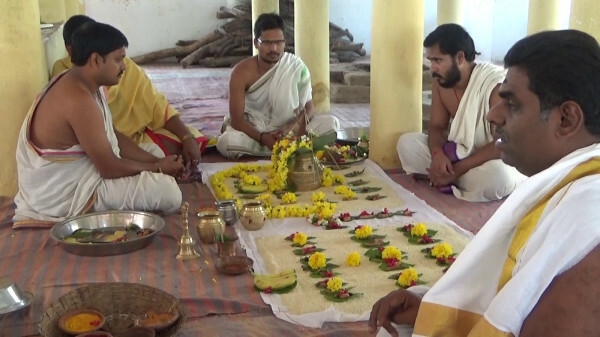 Vedic ceremonies can help alleviate many problems of our modern times. performance of the Rudrabishekam and then only start their daily duties. 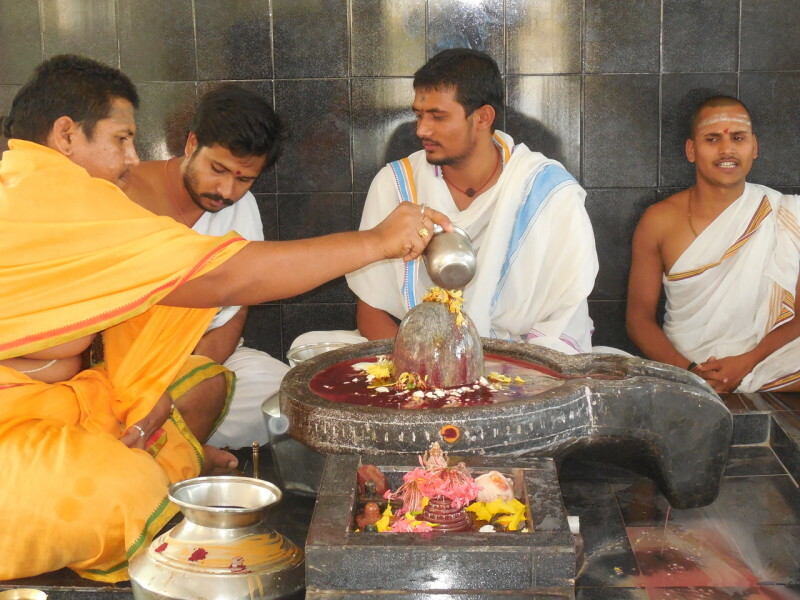 yagyas, as well as Vastu designs for temples, homes, and businesses. Proper Vastu harmonizes the positive flow of energy in buildings.